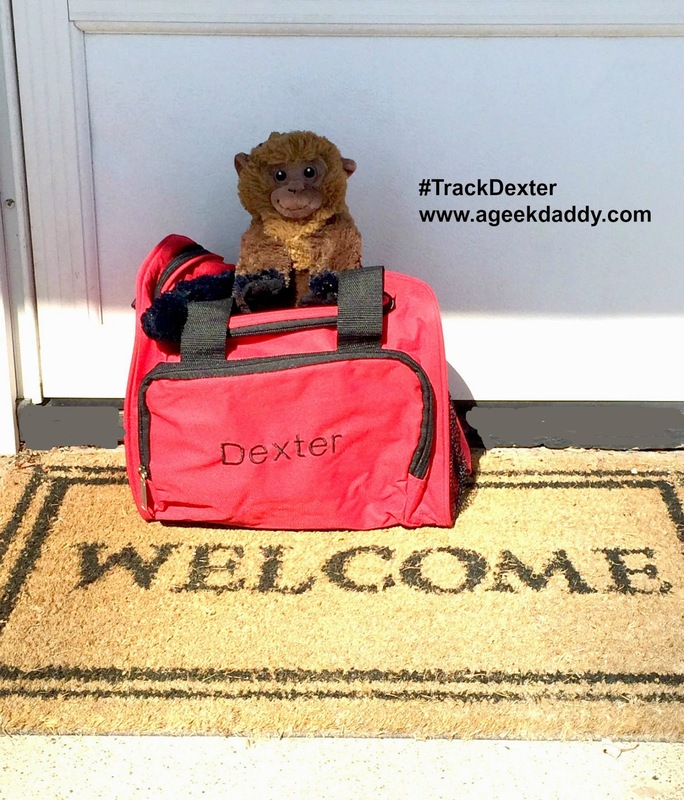 As part of his whirl wind tour of the United States to promote the March 10, 2015 release of "Night at the Museum: Secret of the Tomb" for blu-ray, dvd, and digital download the mischievous monkey from the movie Dexter swung by our house this weekend for a visit. 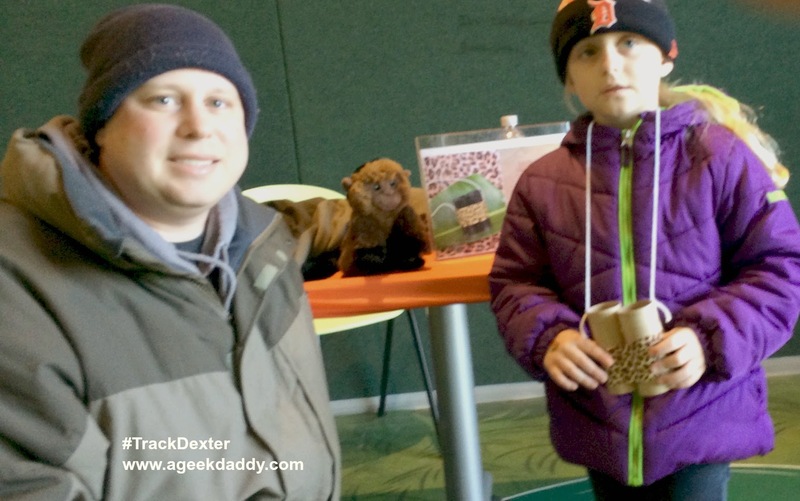 He tagged along for some of our normal weekend activities like going grocery shopping, to my daughter's dance class, and the twins' swimming lessons plus we enjoyed an afternoon at the Detroit Zoo's Wild Winter Safari Social. 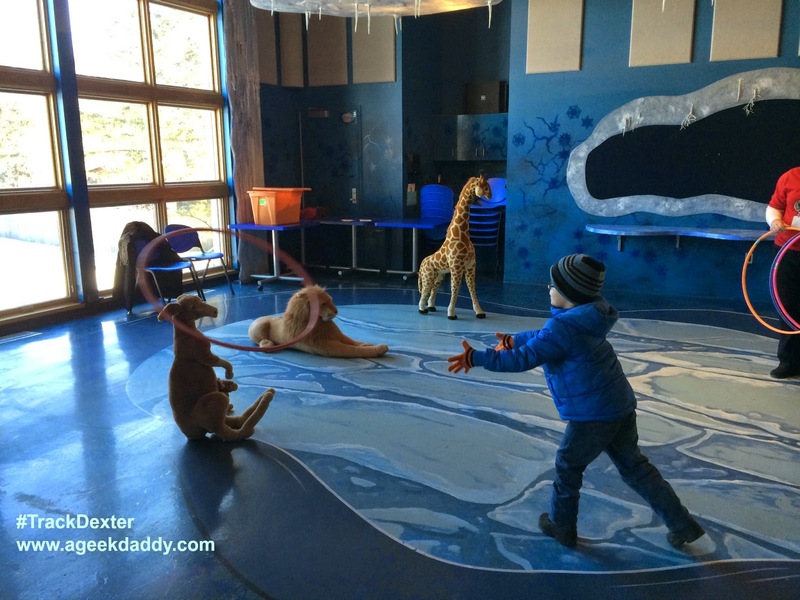 Our family has annual passes to the Detroit Zoo which is about a fifteen minute drive from our home so we go there often, even during Michigan's cold weather months. 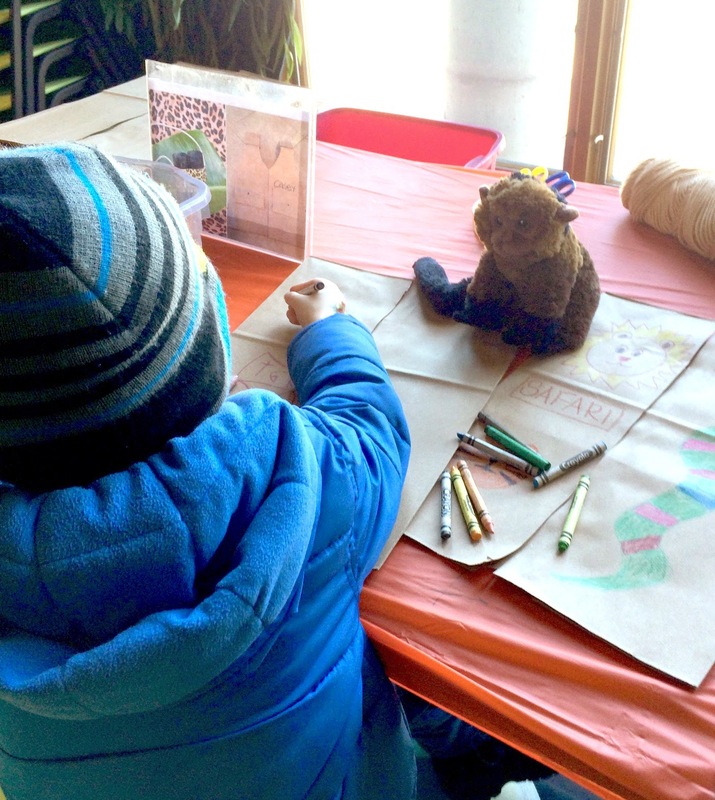 The zoo was holding some special events this weekend that included crafts, games, a magic show, an artwork gallery exhibition and a scavenger hunt around the zoo to locate animal facts from the placards displayed at various exhibits. 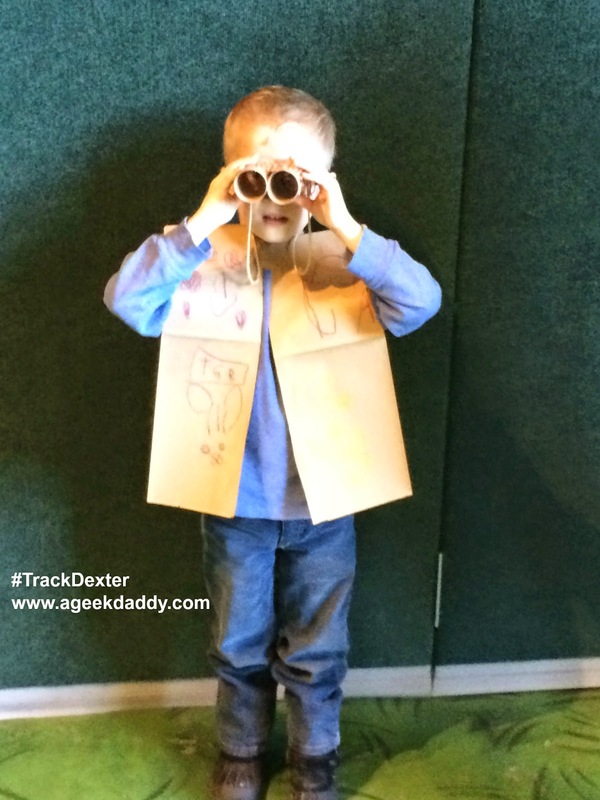 The kids made binoculars and safari vests, with a little help from Dexter, at the Safari Social's craft tables. 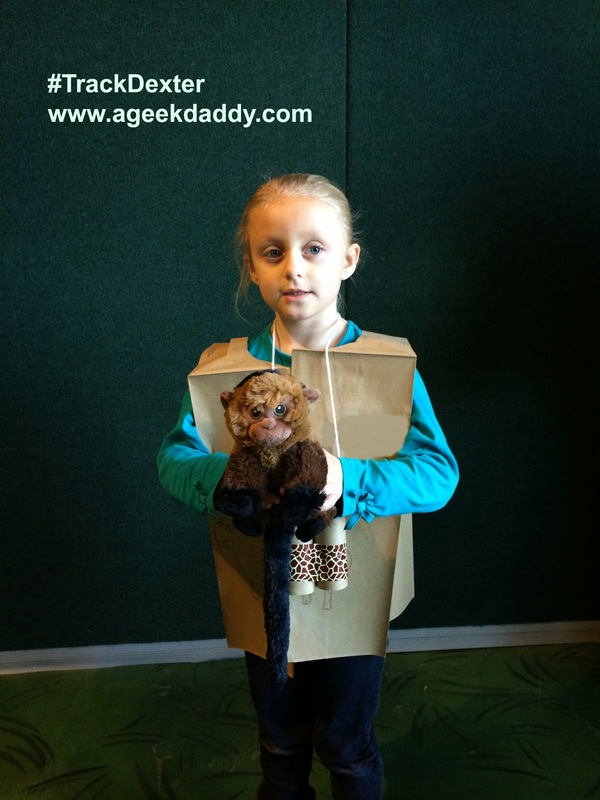 It's remarkable how much fun kids can have with paper grocery bags, toilet paper rolls, some duct tape and string. After we had our binoculars and safari vests ready to wear for our scavenger hunt adventure, the kids played some games for a chance to win prizes. Dexter really cheered them on as they hurled hula hoops over the necks of various animals in these contests. I'm not sure though if that monkey was cheering on the kids or teasing the stuffed animals who were having hoops thrown at their heads. Then we watched a humorous magic show by the Amazing Clark before wandering outside to explore the zoo and participate in the scavenger hunt. 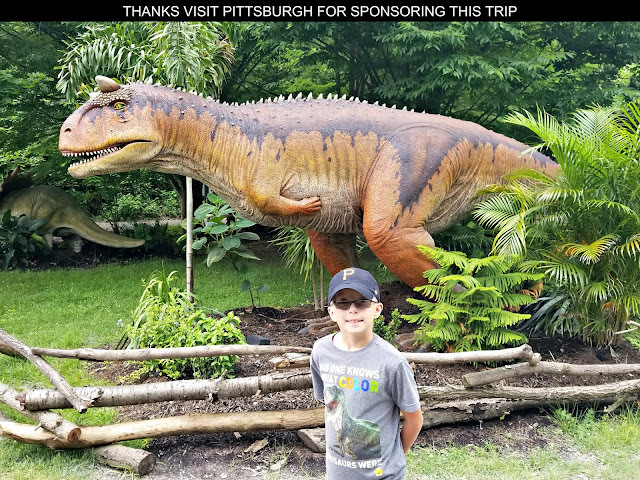 Though we all had fun at the zoo, Dexter seemed more wild about experiencing the routine things our normal, middle class, Midwestern family does most weekends. He gave some great tips on finding the best bananas at the grocery store and showed us how useful a tail can be when it comes to folding laundry. 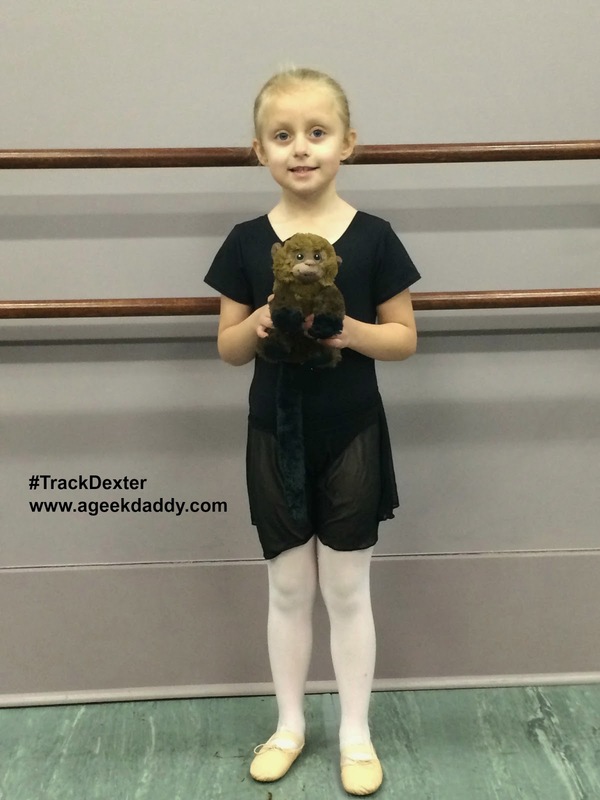 Dexter insisted on going to my daughter's ballet class where he showed off his movie star talents insisting on participating in a pas de deux and demonstrating some incredible pirouettes for the class. 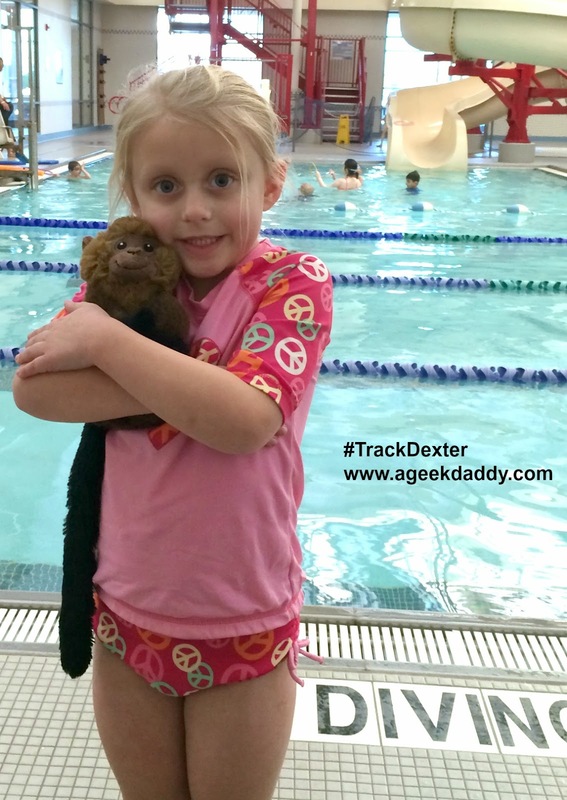 We wrapped up the weekend at the twins' swimming lessons and while Dexter enjoyed playing with the kids along side the pool he wanted nothing to do with getting dipped into the water - I don't think the monkey knows how to swim. 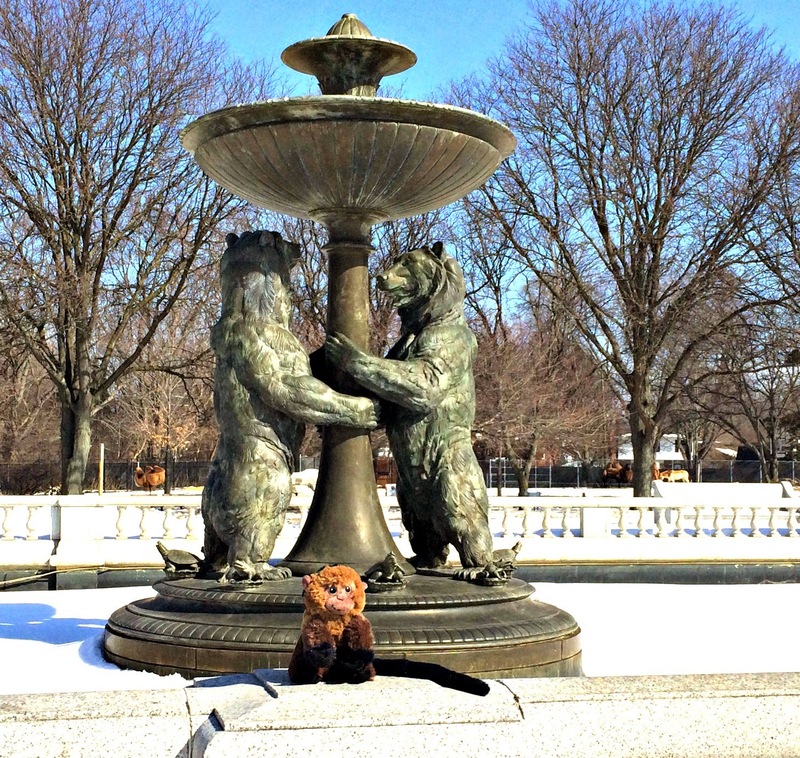 After a fun weekend of activities with our family, Dexter was off to the next stop on this "Night at the Museum 3" publicity tour. 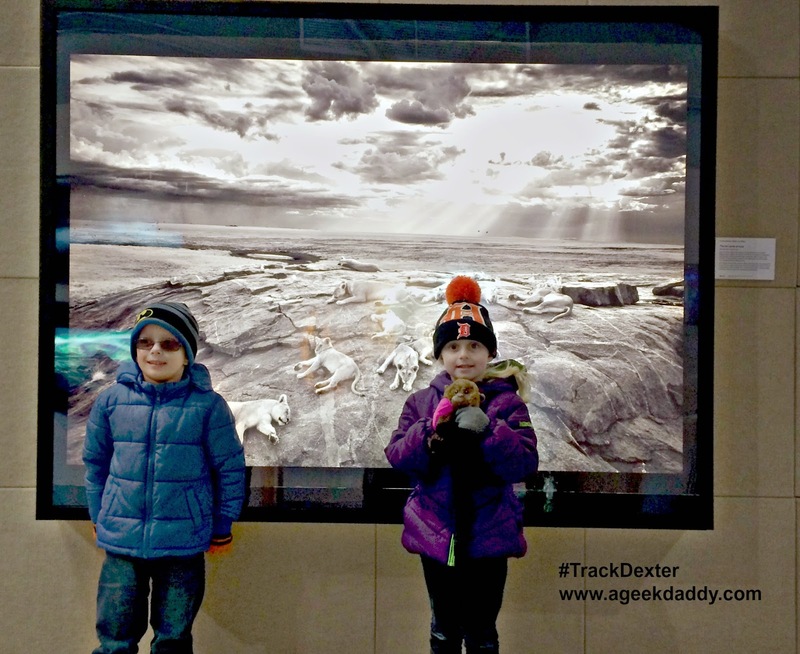 You can follow Dexter's adventures as he travels across the country by searching for the hashtag #TrackDexter on social media sites like Twitter and Facebook. 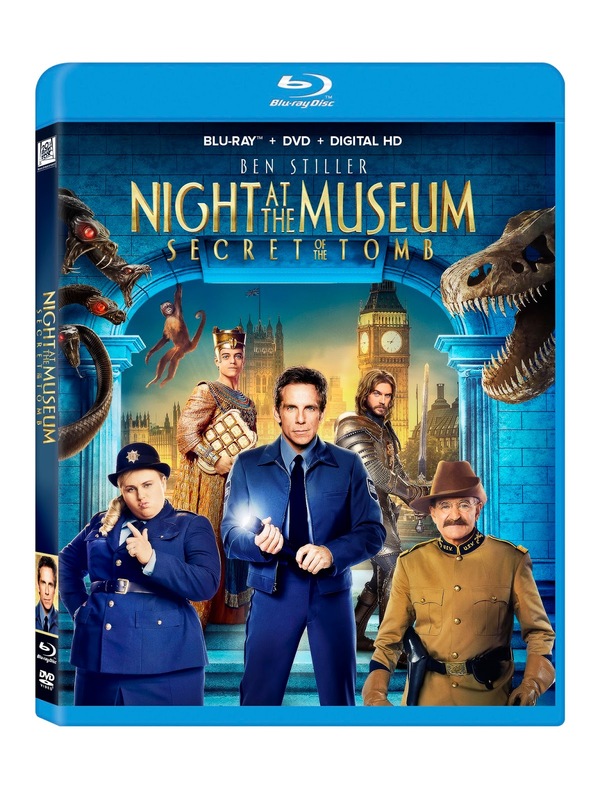 Also don't forget to check out Dexter's newest movie "Night at the Museum 3" on blu-ray, dvd, or via digital download. 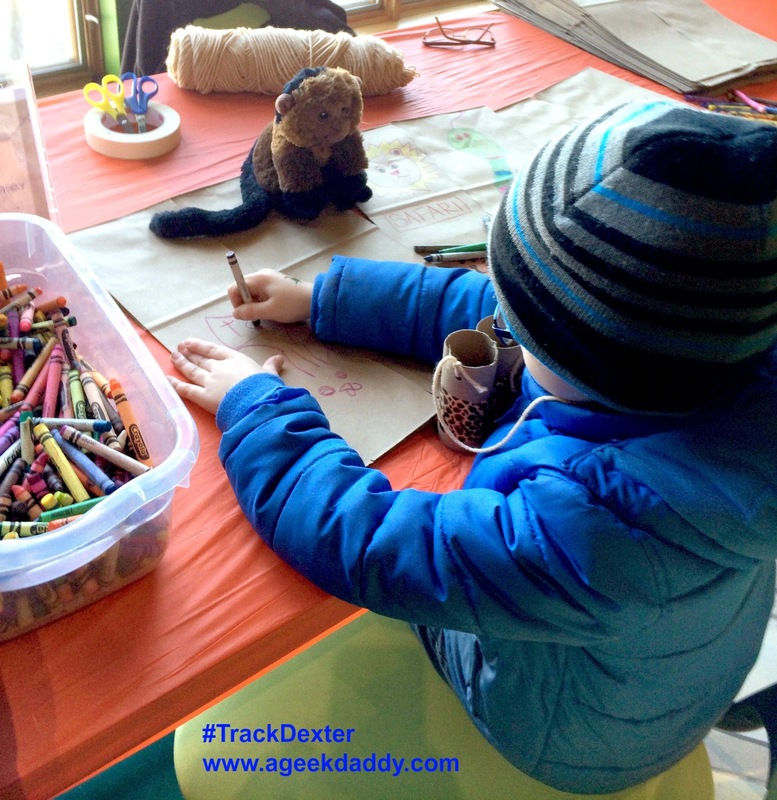 DISCLAIMER: I did not receive financial compensation for this post, but we did receive a Dexter plush toy and activity set as part of this blog's participation in the Fox Home Entertainment Insiders program. 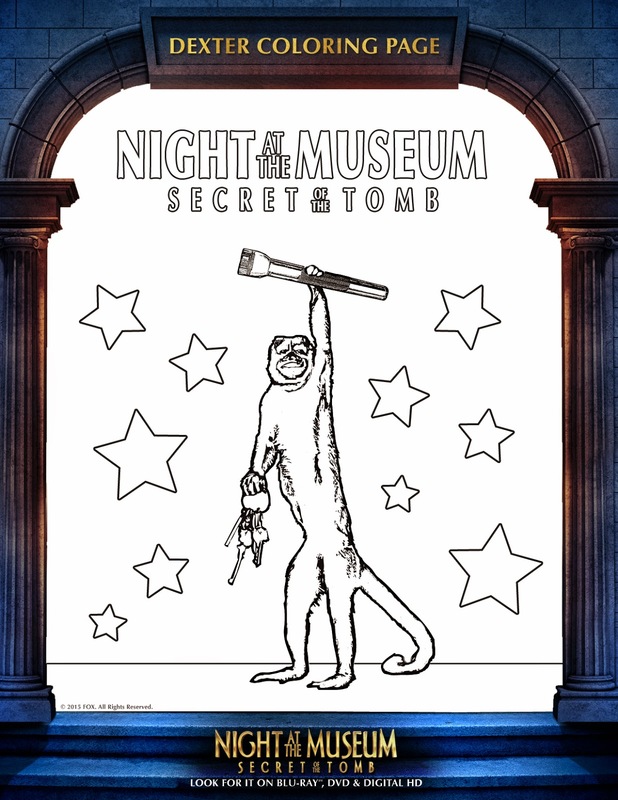 Any opinions, thoughts or stories in this post are my own though information regarding "Night at the Museum 3: Secret of the Tomb" was provided by Fox Home Entertainment. A Geek Daddy Blog participates in the Fox Home Entertainment Insiders program which provides us blu-rays/dvds to review, movie prize packs for giveaways to our readers, and other occasional promotional items to promote its product lineup. Ha - that's super cute! I imagine it was hard to give Dexter up too, after. That's awesome that you have Detroit Zoo passes, too. You are such a cool dad!!! Can I join your family? Those are some lucky kids! I love this - so fun! 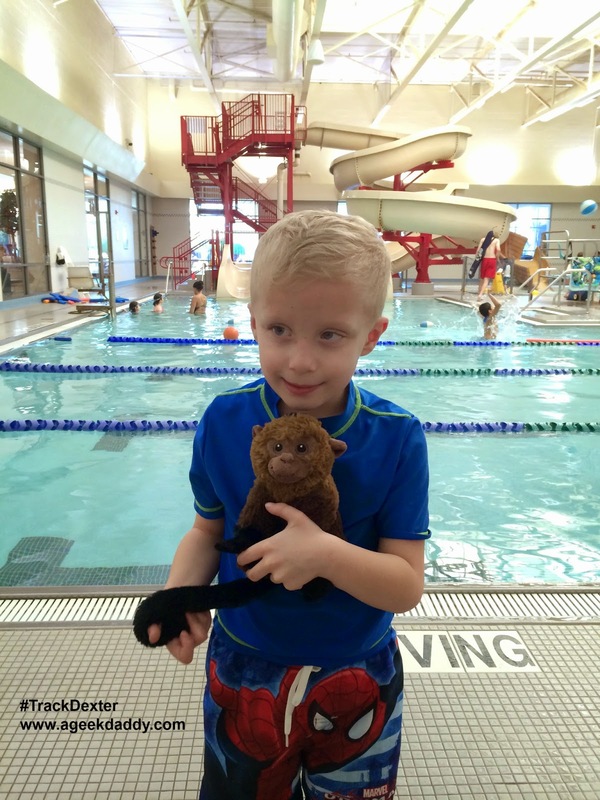 That monkey is so cute. I haven't seen the movie yet, I tried dragging my boyfriend to see it and failed. I love how much the kids get into this! It looks like Dexter had a ton of fun. I can't wait to rent that for movie night this week. Looks like you guys had fun! We have Detroit Zoo passes as well. We love the zoo! What a fun adventure! Your kids are adorable! 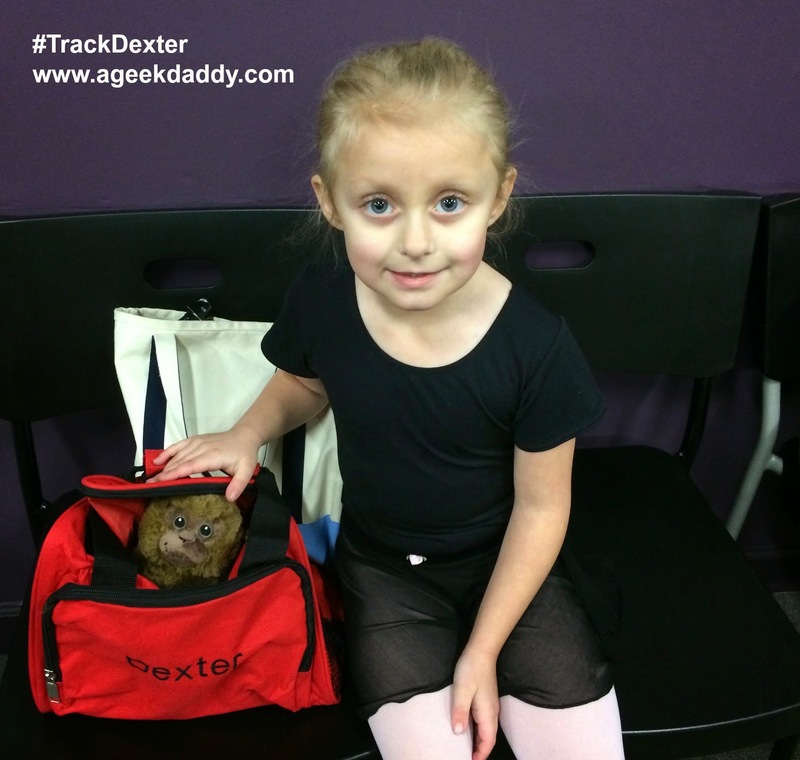 I love to have my own DEXTER too! 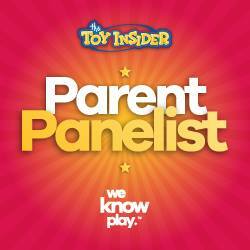 Your kids totally love the experience for sure! How freaking adorable! I want one!